Anyway, this month’s photo was taken on a really lovely family visit to Cogges Farm. I’ve blogged about Cogges before, and we continue to feel so lucky to have the farm literally on our door step. Elliot is also adding more things to his list of “things he can do” – wordsearches are current favourites for indoor activities, and zooming everywhere on his scooter (with new Spiderman helmet WITH FLASHING LIGHT) is the BEST way of getting around outdoors. I kinda wish I had a grown up scooter to be able to join him! As usual I’m linking up with Lucy at Dear Beautiful so do check out the other lovely blogs there. 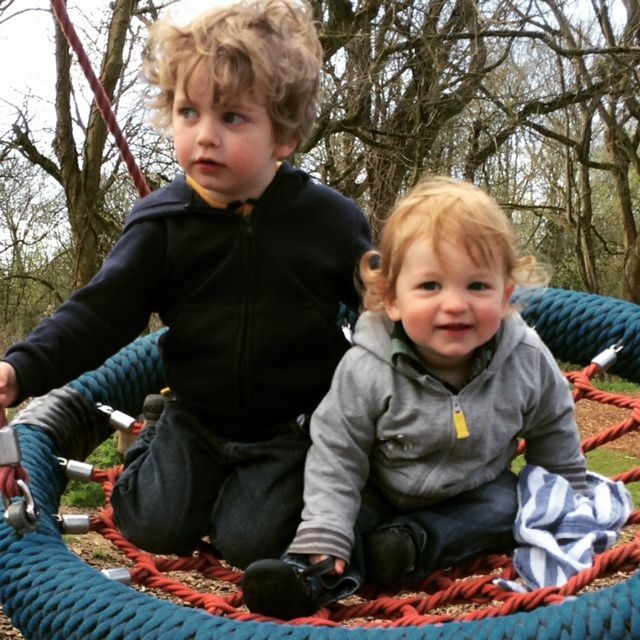 This entry was posted in Alexander, Elliot, Siblings Project and tagged #siblingsproject, alexander, brothers, Cogges Farm, Elliot, Siblings, siblings project. Bookmark the permalink.